Ben grew up in Bedfordshire and moved to Bristol in 2007 to study an MSci in Chemistry, graduating in July 2012. He completed two summer projects in 2010: one with Prof. Guy Lloyd-Jones on the mechanism of palladium-catalysed E/Z isomerisation of alkenes and another with Prof. Mike Ashfold FRS on organic photochemistry. He carried out his final year research project in crystallography with Dr Mairi Haddow, investigating the solid state reactivity of metallo-organic salts. 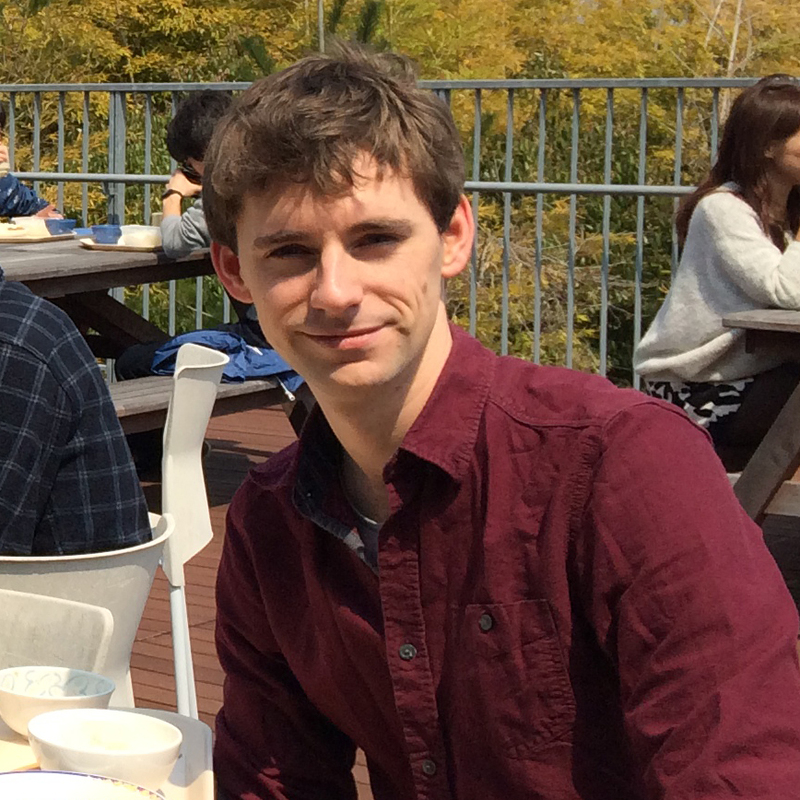 Ben joined the group in October 2012 to undertake a PhD with Dr Charl Faul on electroactive oligo(aniline)-based star-shaped, liquid crystalline and cross-linked materials. He is an active participant in teaching and outreach activities within the School of Chemistry, including laboratory demonstrating and visiting schools in the UK and abroad to deliver workshops and lectures. Ben completed his PhD in 2017 and remains in the Faul group as a postdoctoral researcher. In his spare time, Ben enjoys mountain biking, photography and travelling.